Facebook chief Mark Zuckerberg accepted personal responsibility for the leak of data on tens of millions of its users, while warning of an “arms race” against Russian disinformation during a high-stakes hearing with US lawmakers. 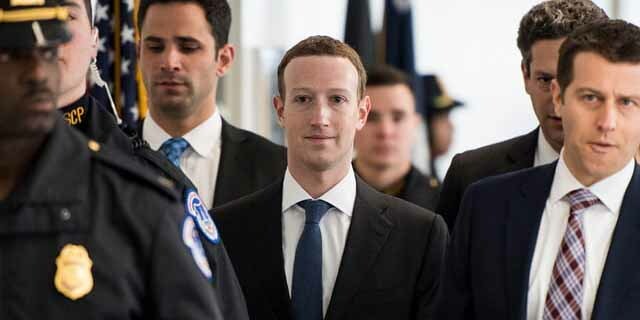 Zuckerberg paused for a full eight seconds, chuckled, grimaced and ultimately demurred. “Um, uh, no,” he said.